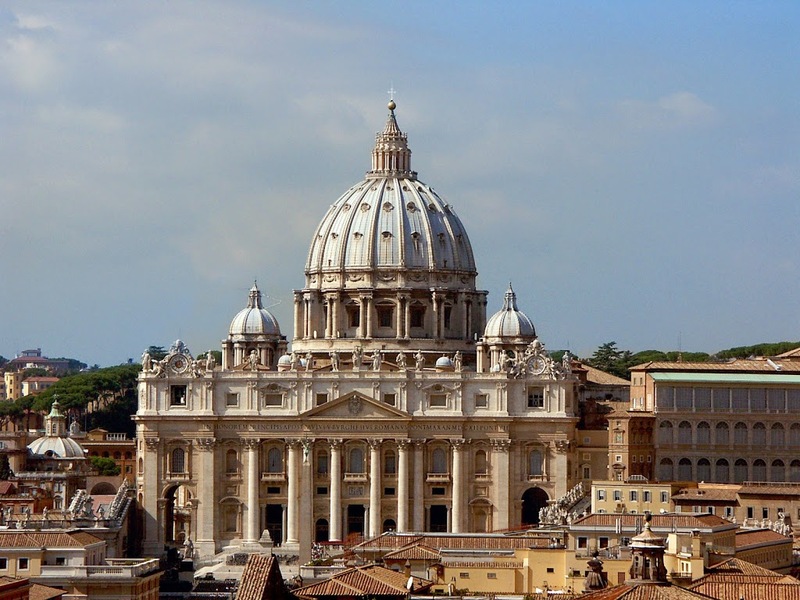 Vatican is a popular title in the Catholic Religion of Christianity. Vatican is actually an independent state that separated itself from Italy so that it becomes a state committed to Catholic Religion. Thus the Pope, who is the overall head of the Catholic-Christian Religion, has his quarters in Vatican. 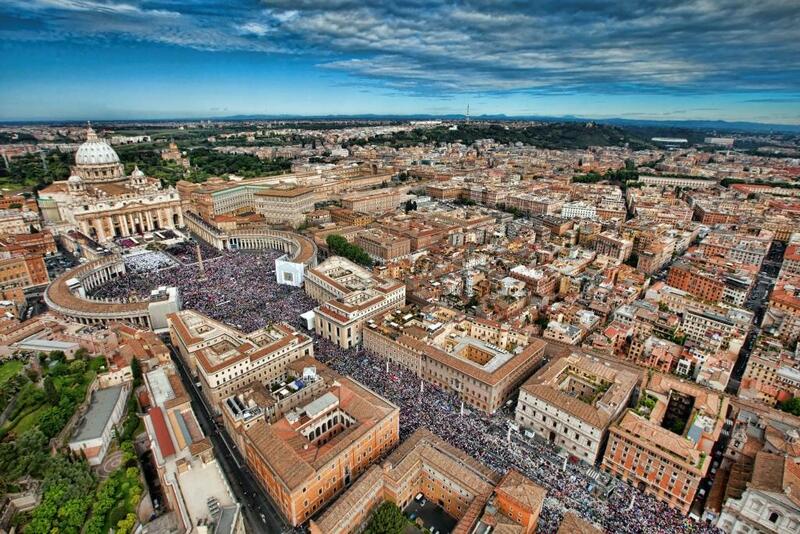 Vatican packs itself at the middle of Rome City, which is the capital city of Italy. 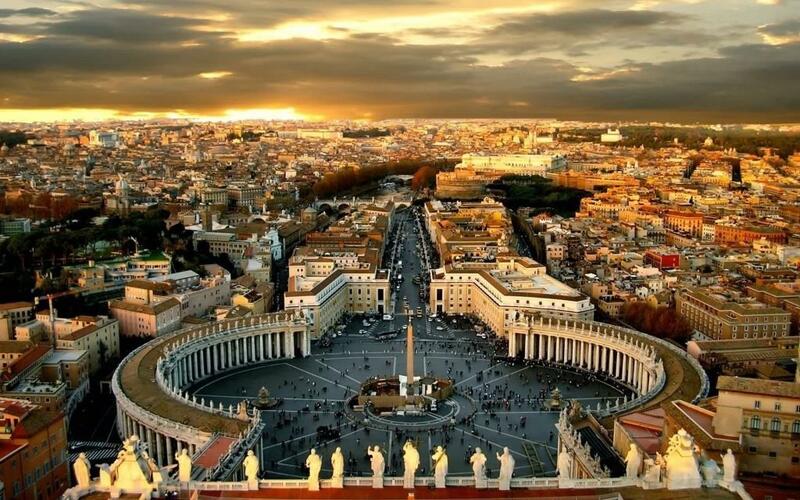 Vatican is by far the smallest state in the world since its territory is even smaller that the Rome itself. Vatican offers a lot to the tourists that visit this state. There are many historic sites and adorable artistic creativity exhibited in the galleries within the state. Entering Vatican City is as easy as moving out of the Rome City into anther territory. Bus number sixty-four can be used to travel to the southern part of the Vatican State. 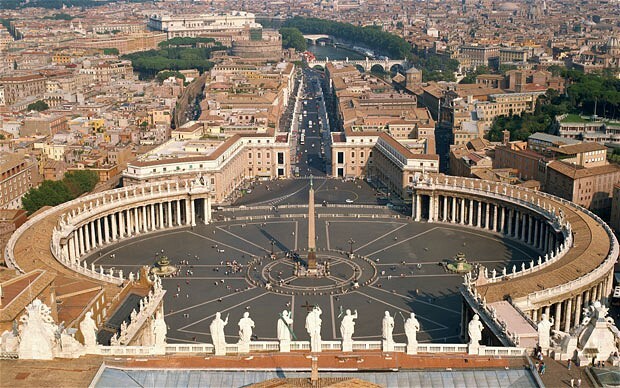 The other alternative is to reach the Saint Peter’s Square that will direct you to Vatican City. 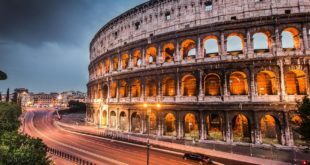 Vatican State has not yet any form of accommodation for its tourists. Only visitors to the Pope can be arranged for accommodation facilities. 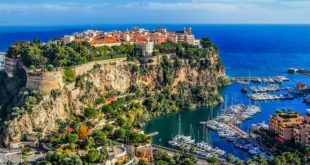 However, tourists can opt to stay in the exotic hotels of Rome City. 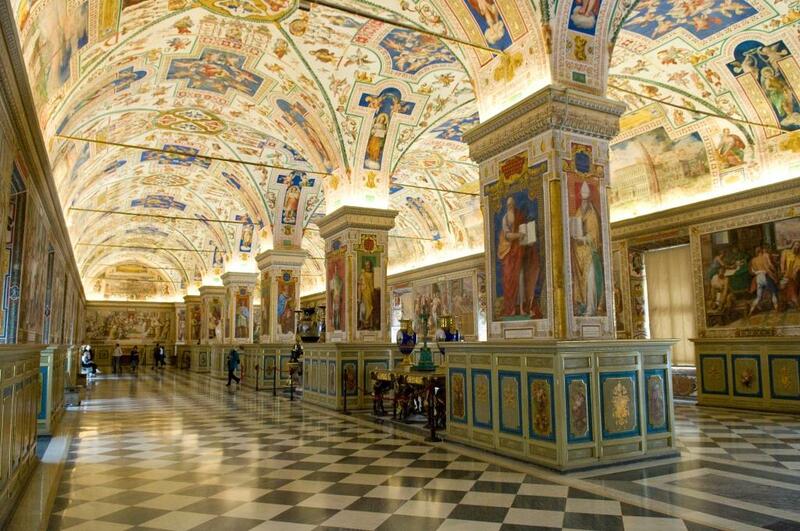 Vatican exhibits lots f historic items ranging from the pre-historic times to the present times. There are many galleries of paintwork by talented artists, symbolic statues and ancient Egyptian exhibits. The museum buildings themselves are also products of artistic designs, one of them being the spiral staircase at the entrance of one of the museums. The Sistine Chapel is one magnificent creation of art in respect with most books of the Bible. There are pictorial presentations of the beginning of life through Adam to the relative imaginations of the end of the world. Pigna Courtyard is beautiful scenery. It is well designed with superior statues like Octavia’s he head and Pomodro. Its compound is a fine place to hang around with loved ones and even take memorable photos here to remind you of the trip to Vatican. 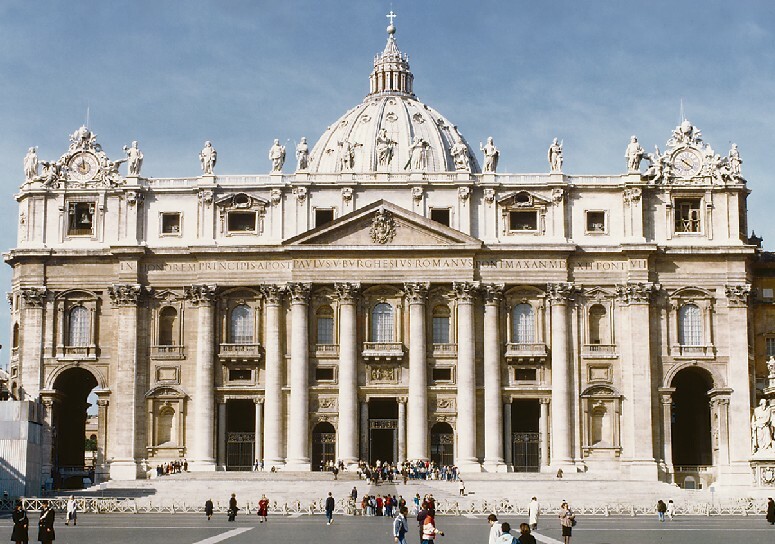 Vatican has been a historic place with many structures that symbolize the historic events that are important to the Vatican society and Christians around the world. 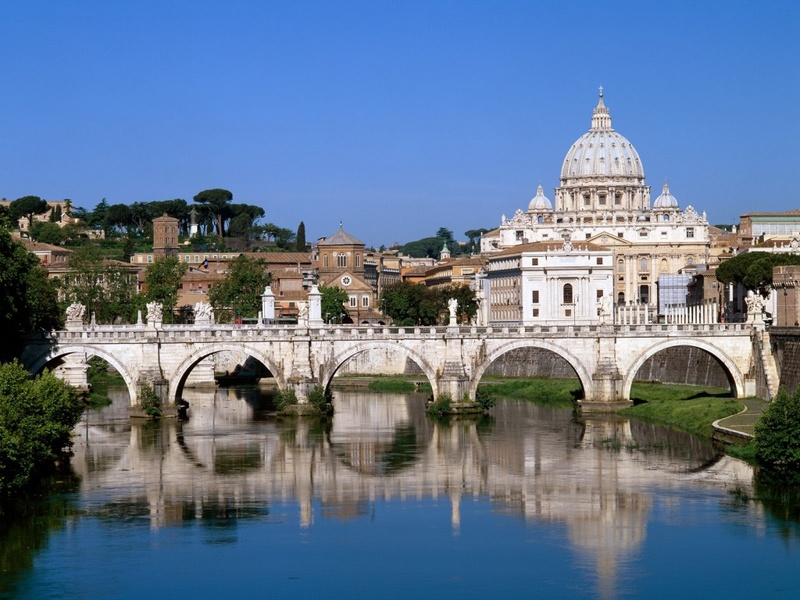 The Santángelo Castle is bridged to the Vatican City by the Ponte Angelo Bridge that passes over River Tiber. This castle is Vatican’s national museum showcasing most of the historical facts in writing, pictures and even artistic creations., Santángelo Castel was initially a monument for an emperor known as Hadrian, but it was later used by the popes as a refuge. The castle is also famous for being included in the Da Vinci Code literature in the section titled: Angels and Demons. 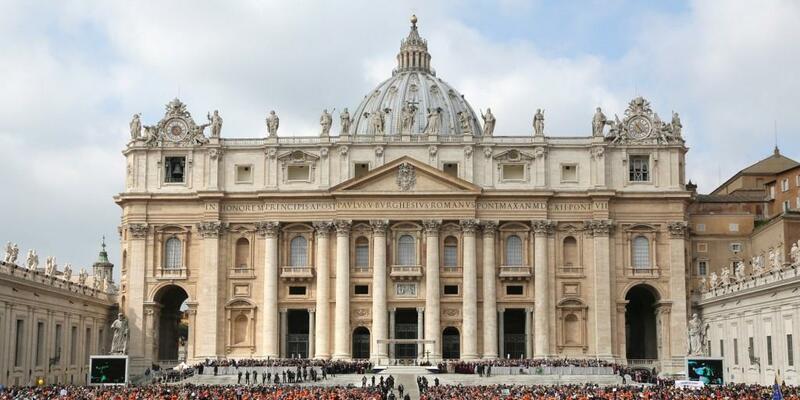 Vatican also opens the door to the largest church in the world known as Saint Peter’s Basilica. This church stands upon the grave where Saint Peter was buried. 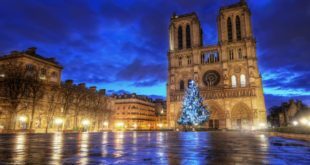 It serves as the world’s capital for the Catholic Religion. Many sculptures and structures re displayed in this church including the statue of Saint Peter. People visiting this church must adhere to non-revealing clothing like short or non-sleeve clothes.